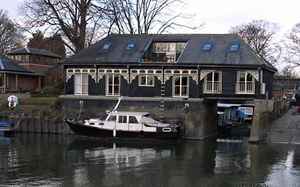 Recording studio located on the River Thames's Eel Pie Island. Formerly known as Oceanic, it was occupied by Cocteau Twins in the '90s who coined the name "September Sound". It is now known as Eel Pie Studios.